There are hundreds of flight search and reservation engines available today. The favorites list may vary depending on who you ask and their geographical location. However, there is one tool that tends to appear in all the “Best Of ” lists of flight booking platforms. This tool is Skyscanner. Although that may not be news to many people reading this, we have come to discover that few people take advantage of all the tools that Skyscanner offers for the flexible traveler. Flexibility is really the key to budget travel. The more flexible you are, the better prices you will achieve. Flexibility should be applied to the destination of choice (as long as you go on vacation, does it really matter where?! ), dates of travel and route. For those flexible travelers who follow us, we would like to share with you how to take advantage of all the tools Skyscanner offers and save a lot of money next time you travel. So let’s begin. 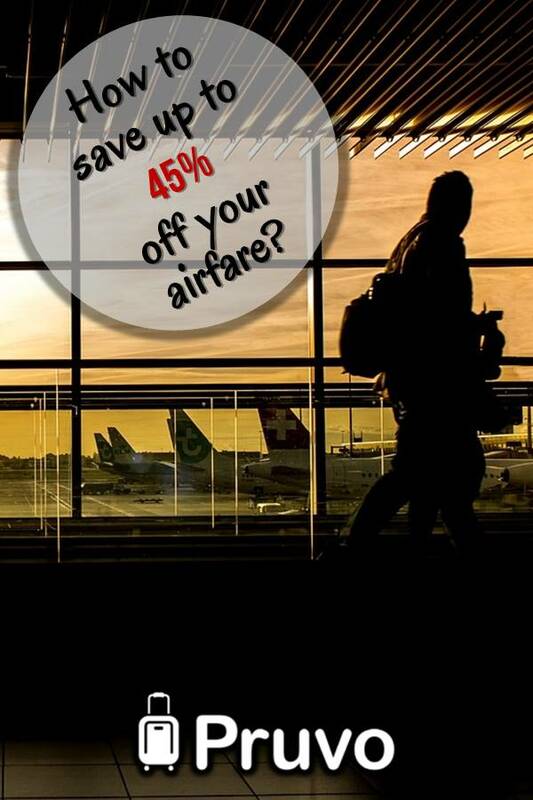 Many people have heard of Skyscanner being a great platform for finding great deals on airfare. The majority of people will enter Skyscanner, but conduct a regular search, just like they would do on any other website. Here is an example of a search for a flight from San Jose, Costa Rica to Stockholm, Sweden. As you can see, a flight from January 11th till January 21st round trip would cost $1,279. Now, let’s try using Skyscanner’s “Going Everywhere” function and choosing the option of “The Whole Month” and see how that changes the outcome. So from $1,279, the price went down to $529. Even if you want to take into consideration an extra day in Miami, the cost of 1 night’s hotel, food and transportation will not sum up to the $700 difference in the price. Another useful tool that Skyscanner offers is conducting a search based on a whole calendar month, or, the cheapest month of the year. If you are flexible in your travel plans, try applying these tips on your next vacation. Your bank account will thank you for doing so! *UPDATE* – another great travel site that has all of Skyscanner´s unique feature (and a few other ones as well) is called Kiwi.com. Check out some of it´s features here.